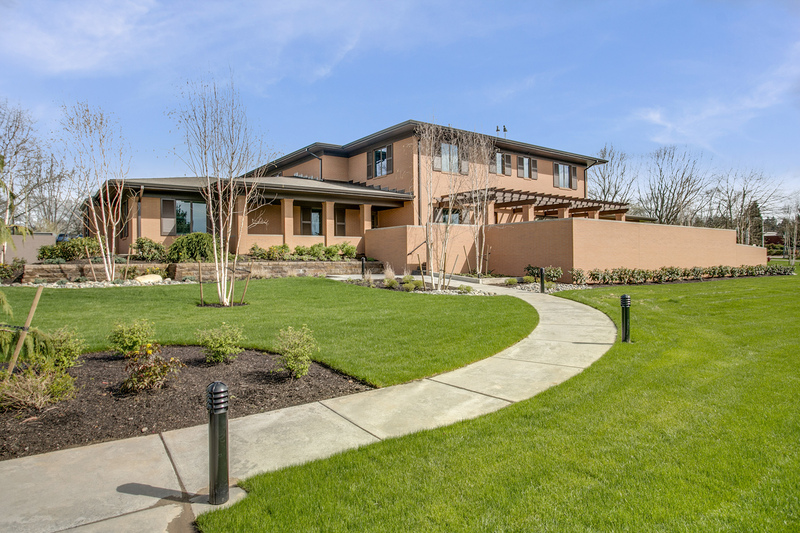 The VAMC Fisher House project was a negotiated, design-assist new construction project for the Fisher House Foundation, built on the VA hospital campus at Vancouver, WA, adjacent to the Vancouver VA Medical Center. 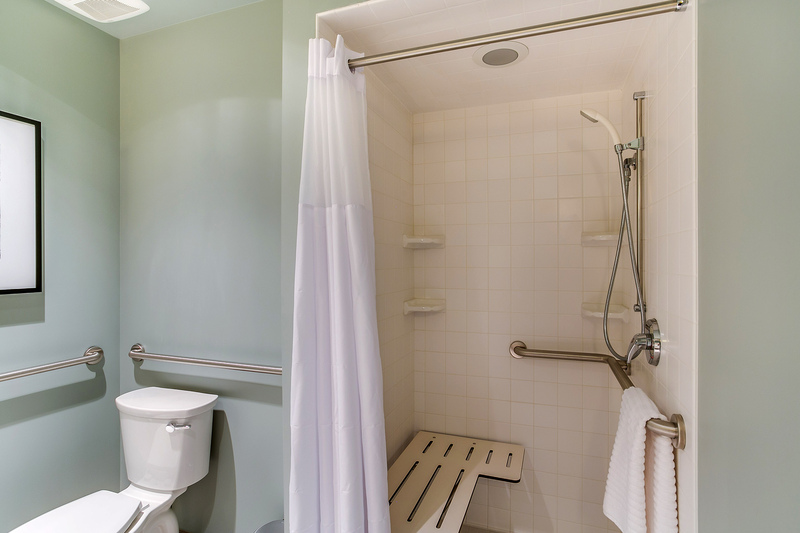 The Fisher House Foundation is a private, non-profit charitable organization headquartered in the Rockville, MD, dedicated to donating these guest house facilities to the US Armed Forces, at US military and VA hospitals throughout the country. 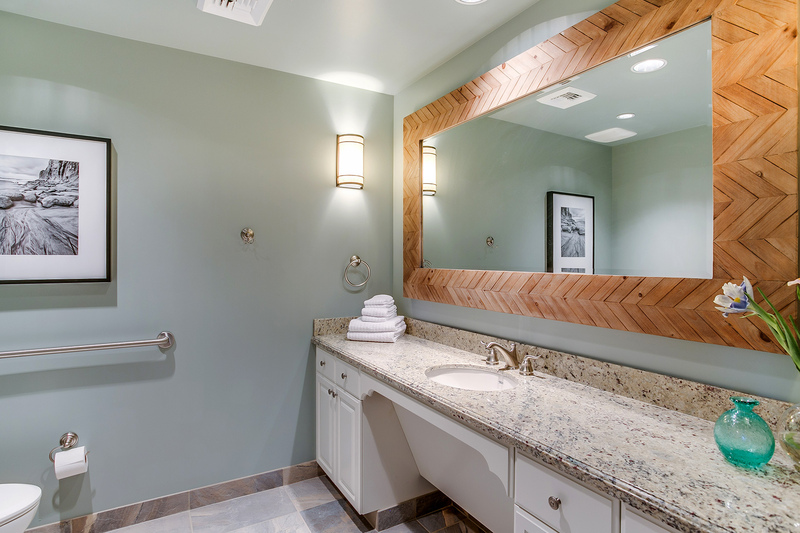 These houses are built to public standards, but have the look and feel of high quality residential homes, and provide beautiful and comfortable, no-cost accommodations for wounded or impaired service personnel and their relatives in times of medical crisis or need. 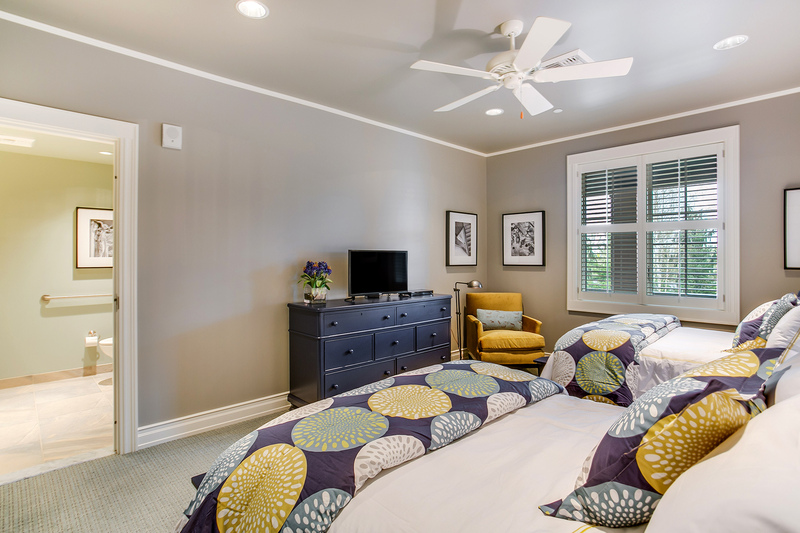 Individual quarters are provided for as long as needed, at no cost whatsoever to the service personnel or their families. 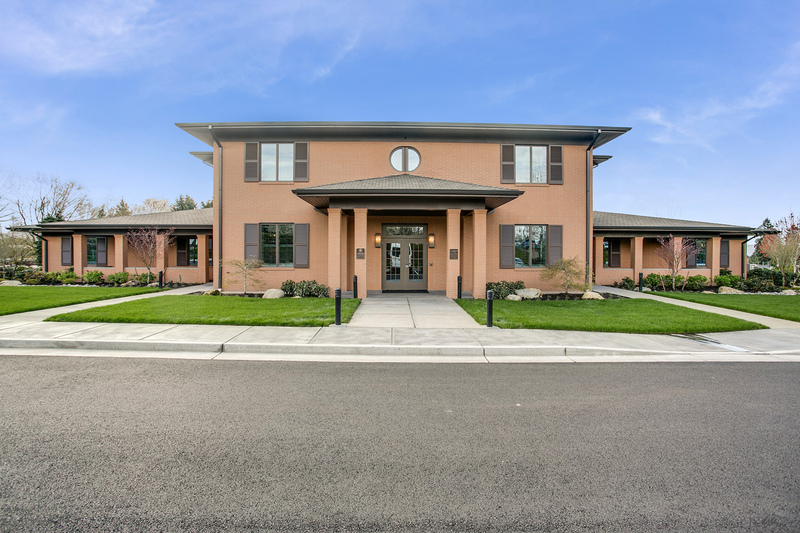 The VAMC Fisher House, is the third house NCI has built for the Fisher House Foundation. 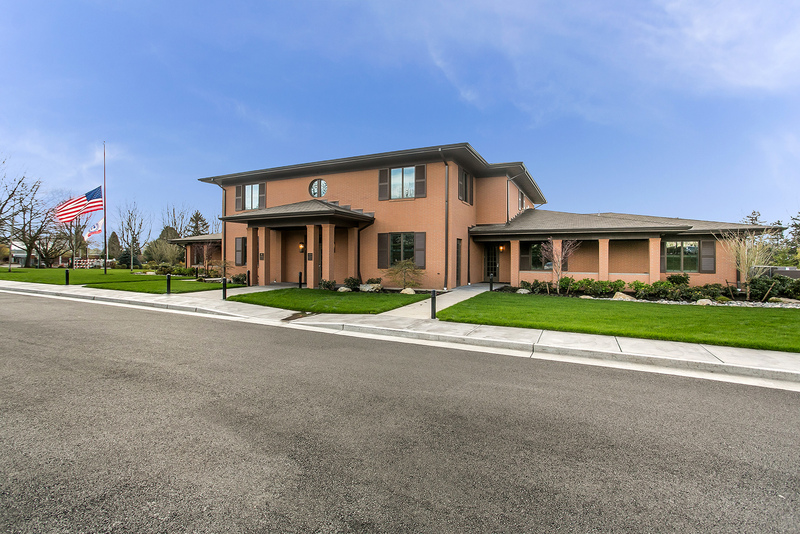 This new house is a two story, 14,000 square foot, wood framed 16 Bedroom, 16 Bathroom structure, built to the highest quality residential construction standards, with an elevator serving the 2nd floor. 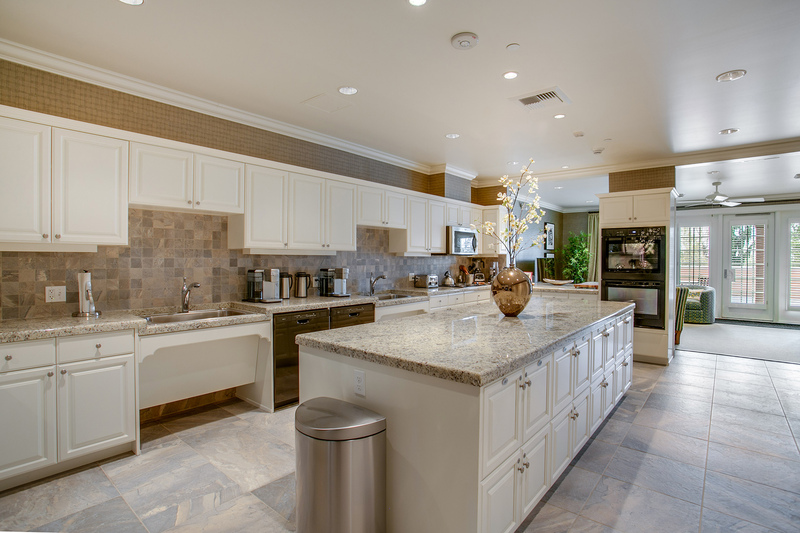 The interior features a large custom kitchen for 16 families to store groceries and prepare meals, with imported Brazilian granite counter tops, custom white maple kitchen cabinets and counters. 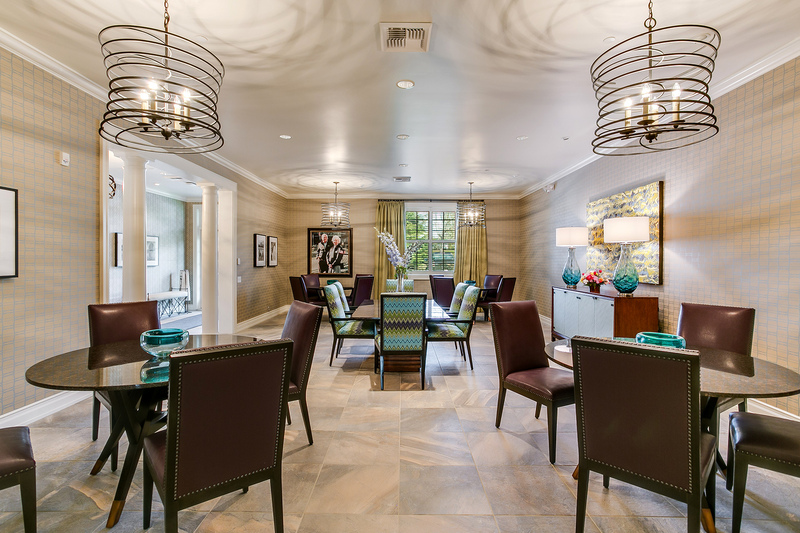 There are formal dining and living rooms, as well as a family room with complex, multi-level casing and trims and interior architectural columns. 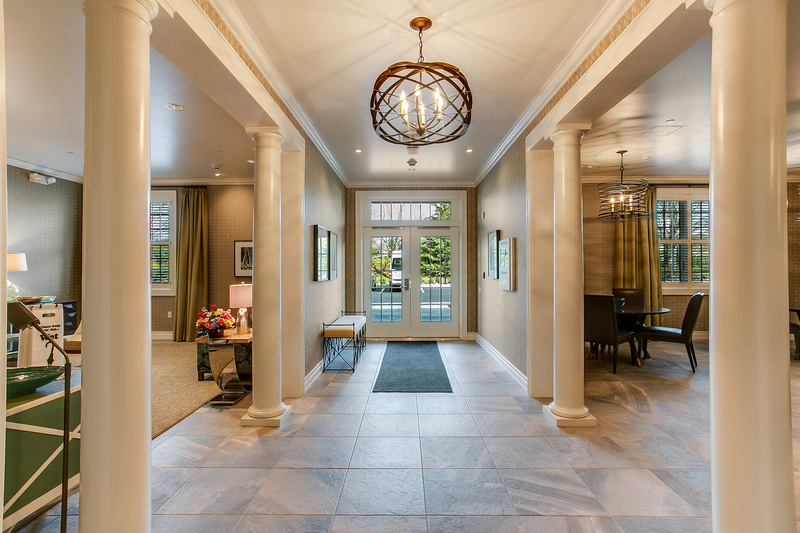 The elegant furnishings and rich interior finishes, casework and trims provide for a peaceful and secure environment where families can attend to their loved ones, and wounded soldiers can focus on their recoveries or transitions, with fewer worries or distractions. For the structure, the framing lumber was select grade douglas fir. 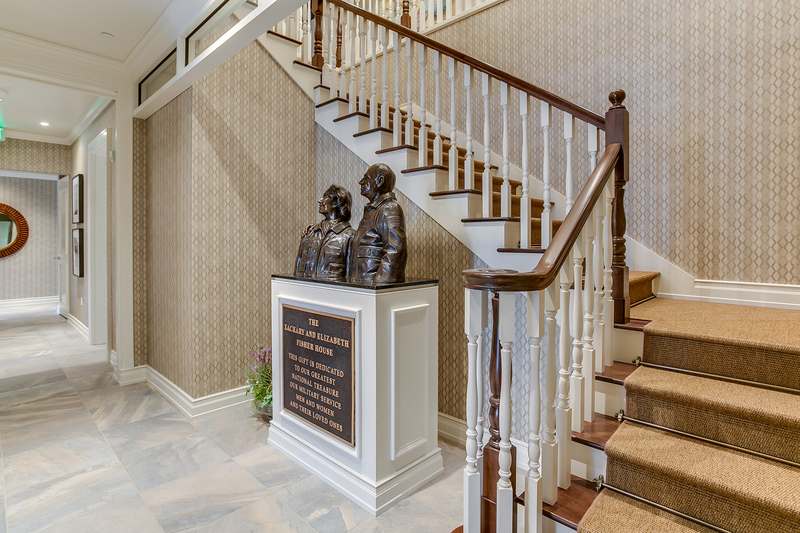 Exterior finishes included custom brick siding, with painted clear Cedar fascia and soffits, and exterior vertical grain douglas fir architectural columns and capitols. 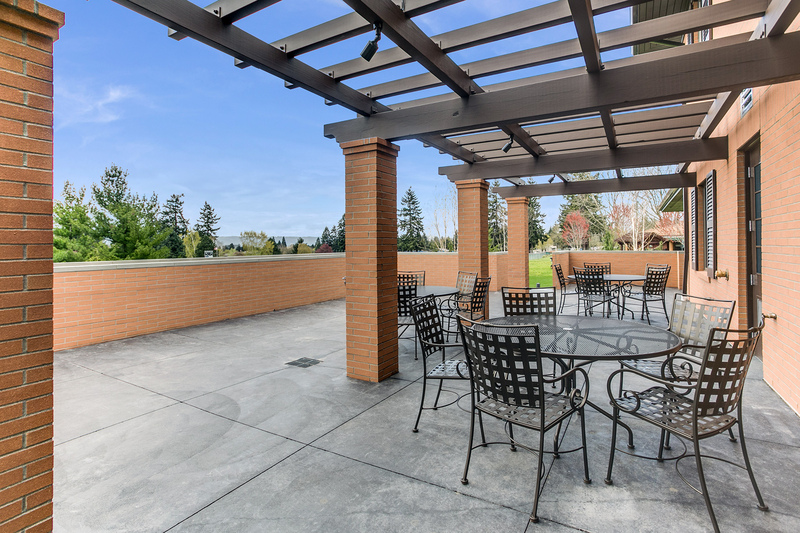 The transition space from indoor to outdoor spaces includes over 3,000 square feet of porches, patios, and timber gazebos above. The exterior grounds were extensively landscaped with trees and plantings to give the feeling of a private garden surrounding the home. Construction for the site work and ground prep was initially authorized in September 2014, with site work and utilities scheduled to coordinate with the VAMC sponsored serving utility infrastructure extensions. Full building construction was started in late September 2014 with completion in January 2016. 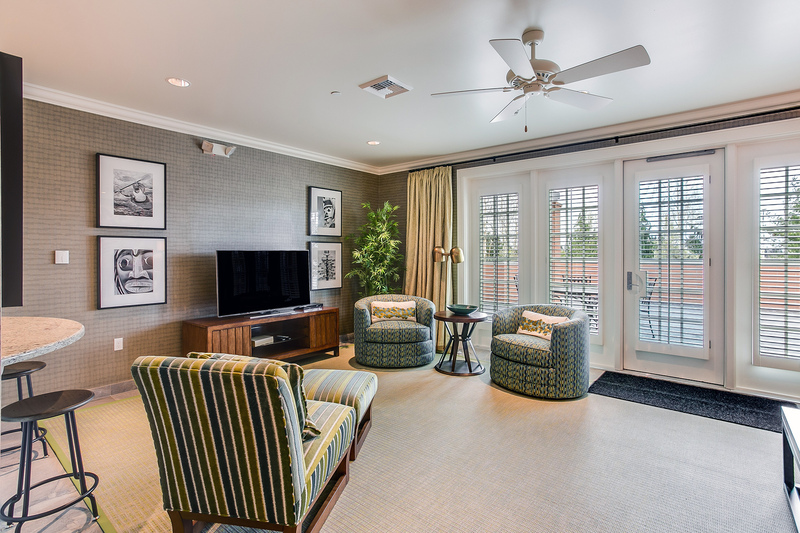 Construction coordination of the project required a close interaction between Neeser Construction, Fisher House and its design team, DesignTech Associates, and the VAMC project team, to accommodate interests of all stakeholders, and was always a project worth doing well and going the extra mile. 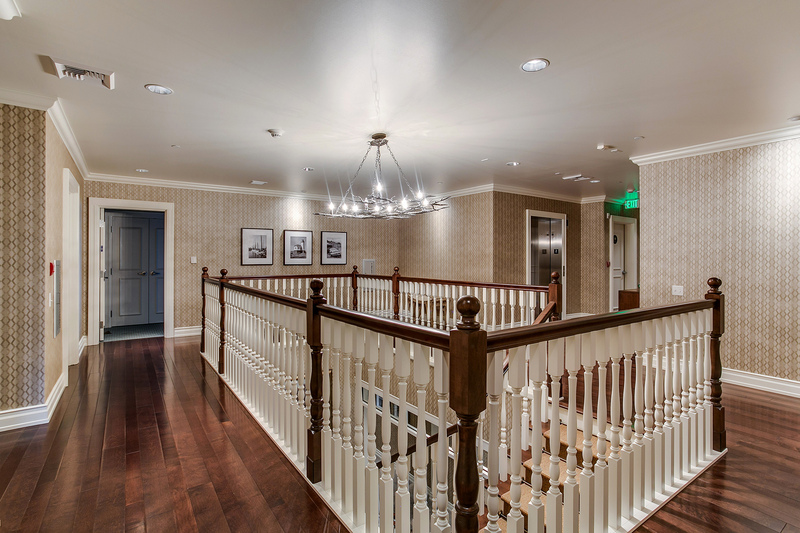 It was successfully completed to the Fisher House quality standards, budget and on the original schedule in place at start of construction.